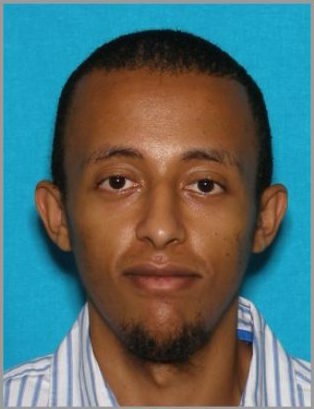 Kidus Yohannes, 31, was spotted at the J. Willard Marriott Library around 11 a.m, and the Salt Lake City Police Department officially announced Yohannes as a person of interest at 1:40 p.m on Wednesday. The former Utah Valley University student and Ethiopian immigrant is a suspect in the stabbing of 20-year-old Candace Samples at 477 N300 W on Nov. 7, behind a Dollar Tree. Two people were stabbed, but Samples was the only fatality. 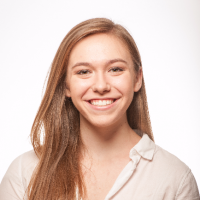 “[Candace] was one of the kindest-hearted people I knew. She had such a big heart,” Samples’ legal guardian, Anette Atwood, told KUTV. Samples was homeless and believed to be living in the area at the time of her murder. In 2007, Yohannes was charged for two third-degree felonies for providing false information to an Orem firearms dealer. He was arrested after his roommates reportedly told police that Yohannes was building up a stockpile of guns and was obsessed with mass violence. Both charges were dropped. The University of Utah emphasizes that it has no connections to Yohannes. Around 9 p.m., University officials decided to send out the message to students to keep an eye out rather than for their urgent safety. “Mostly, the notification tonight was not even designed to be a timely warning,” Nelson said. “It was more supposed to be a heads up, ‘hey, if you see this guy, this is a person you want to stay away from and call the police,’” Nelson said. Yohannes was also seen at the Marmalade Library at 280 West 500 North, according to the Salt Lake City Police Department. Information can be called into the Salt Lake City Police Department at (801) 799-3000. The case number is 18-205103.